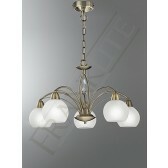 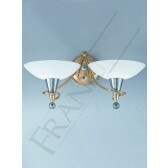 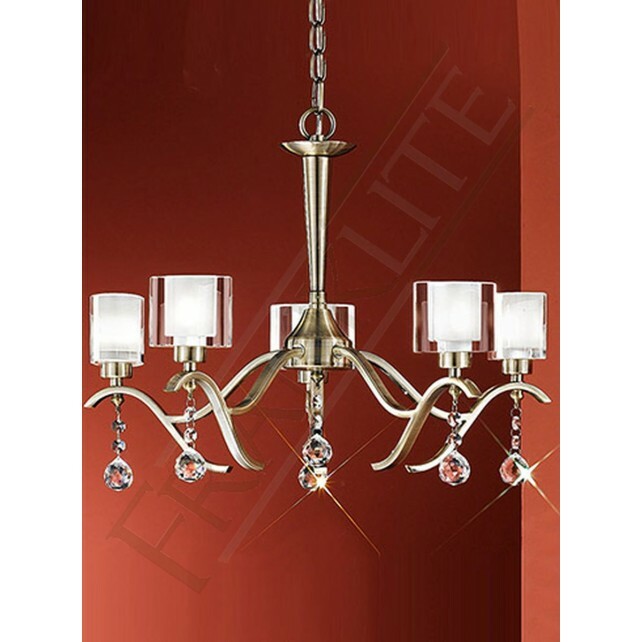 The 5 light ceiling light from the Theory range by Franklite features the impressive 5 arm chandelier styled design, in a bronze finish fitting. 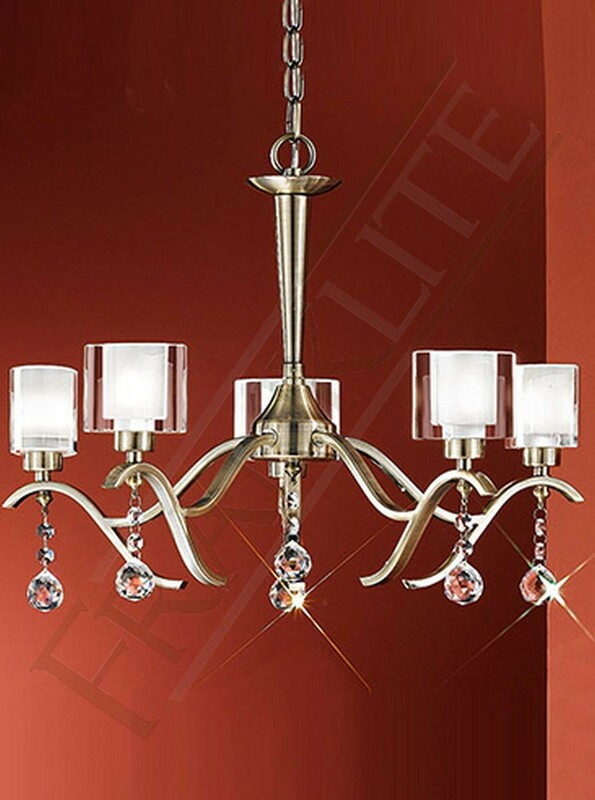 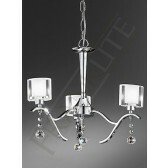 Complete with curved square section arms, clear oval glass shades with a frosted centre and clear crystal drops hanging from each arm. 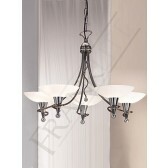 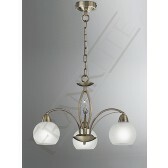 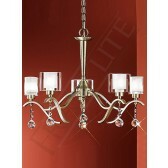 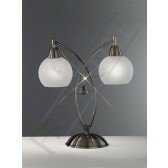 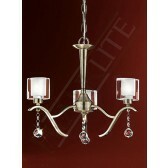 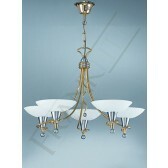 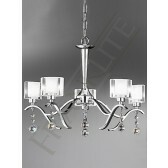 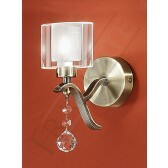 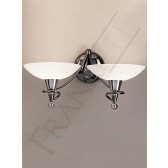 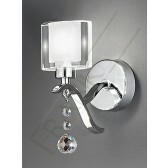 This neat design would look lovely a part of your living or dining room area. 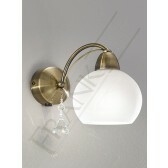 It is supplied with dimmable G9 Osram lamps which are ideal for creating a relaxed, welcoming mood to your home.